TUESDAY 5TH APRIL: Work Party meets at Brownsters Cafe, High Street, Clydach between 8.00 and 9.00am. Work commences at Clydach Lock where we will definitely be finishing the tow-path wall. 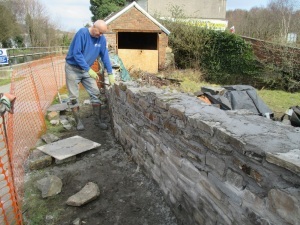 There is just the coping stones and some repointing of the existing wall to complete. 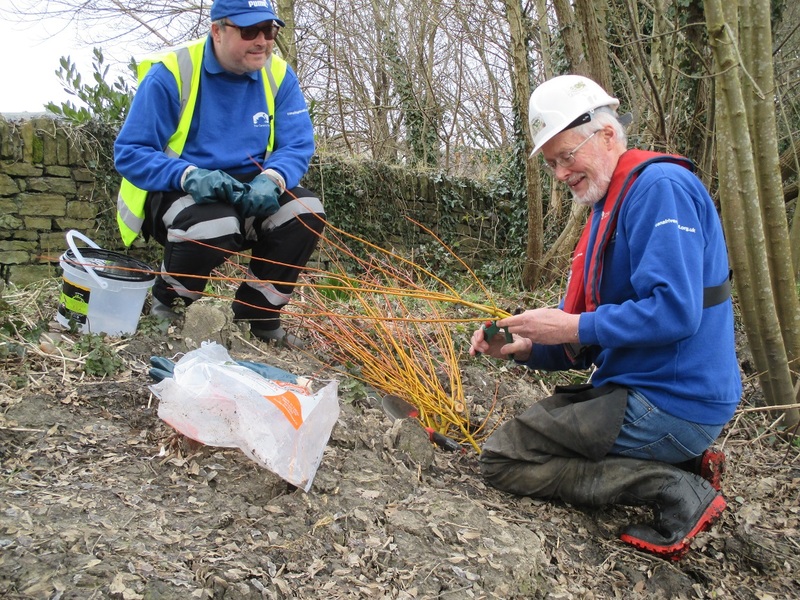 If we have harvested the willow from Trebanos we will be planting more willow whips on the off side on the bare soil and silt deposited by the dredgers last September. 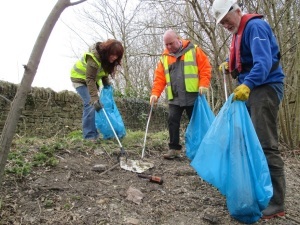 Litter picking, of course, is a constant need and we thank all of our dedicated pickers. 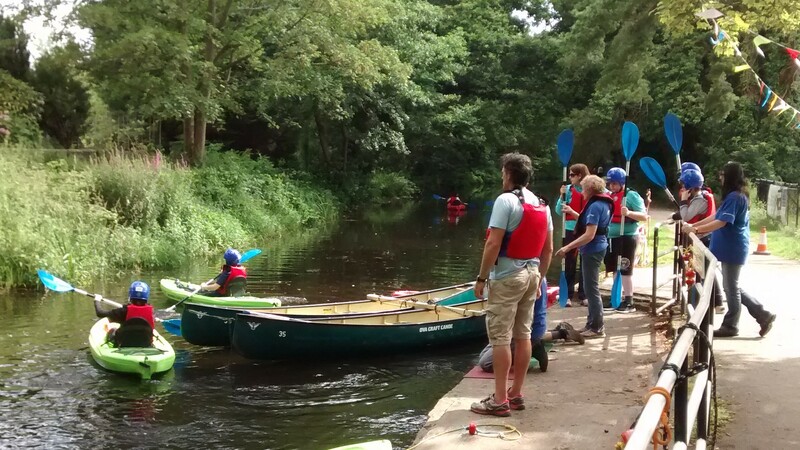 SUNDAY 10th APRIL: Canoe hire in Coed Gwilym Park: First hire 11.00am, last hire 2.30pm. Canoes £7.00, double kayaks £6, single kayaks £5. Full details on the website under ‘Canoe Hire’. 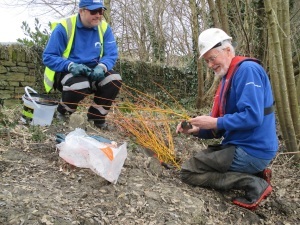 Previous postWorking Party Tuesday 29th March 2016 Next postTHE WEEK AHEAD: 11TH APRIL TO 17TH APRIL.